The Trespasser, a photo by Patricia Manhire on Flickr. I have been able to get outside with the camera again with the weather improving somewhat for a little while. One comment on this photo on flickr got me thinking about our current CM situation. 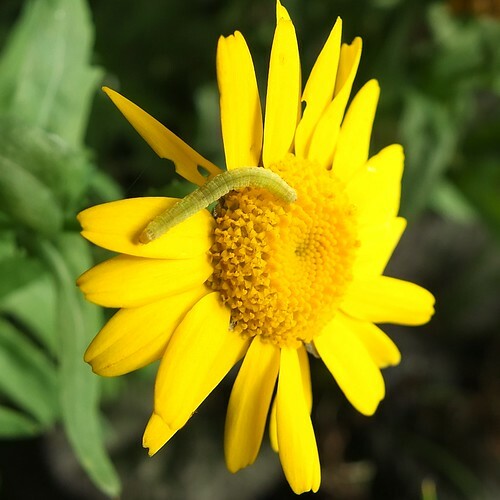 My friend said that no caterpillar in his right mind would resist such a pretty bloom, he will take the nectar and restore their beauty as a butterfly. He is a very poetic person I might add, and his photos are incredible. Anyway, even though the situation looks dire at Creative Memories, it is important to keep in mind that there may be something better after restructuring (?) for us.